For many, Australia conjures up thoughts of koalas, the Opera House, the outback and Nicole Kidman – but what about food? 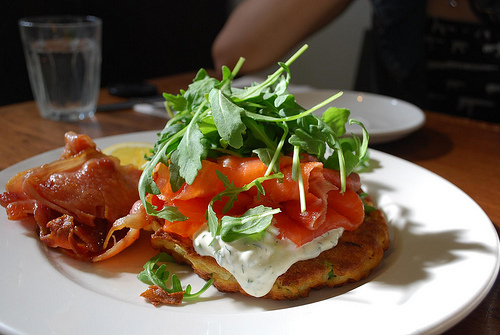 Cast your mind beyond Vegemite, as Australia’s food scene is giving Europe a run for its money. 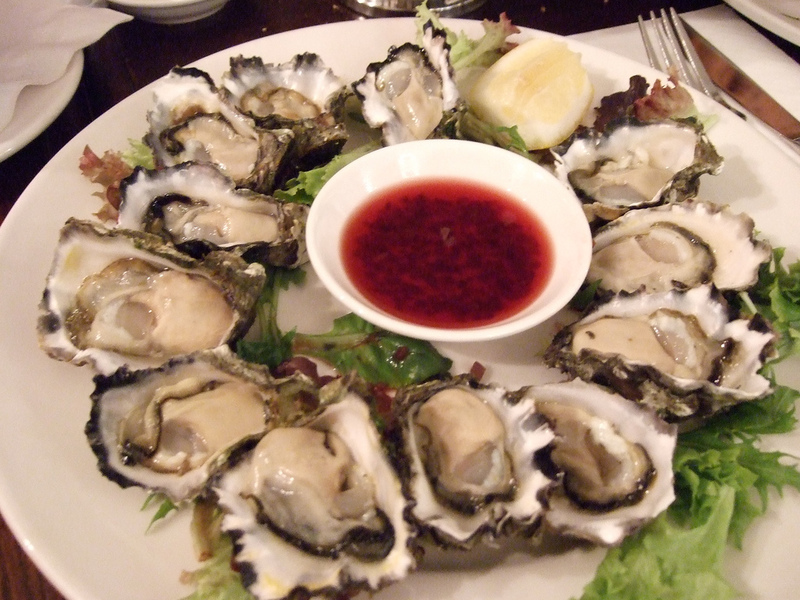 Australia’s vast land is dotted with regional food gems such as Sydney rock oysters and Tasmanian salmon. If you’re a food lover stuck for a good holiday idea this year, why not go on a tour for the tastebuds and sample Australia’s finest foods? A food safari can make for a fantastic romantic getaway with a twist. The Sydney rock oyster or Saccostrea glomerata has been farmed in New South Wales since the 1870s and continues to be a hit. Native only to the eastern coast of Australia, this uniquely flavoured oyster can take three to four years to grow, which is longer than its counterparts elsewhere. Aside from its delicious taste, it’s also popular because of its long shelf life (about two weeks if handled properly) – surely the perfect complement to your romantic holiday. Located off the coast of Melbourne and Tasmania, tiny King Island is making a big noise in the dairy world. Famous for its cream and cheeses, the King Island Dairy produces everything in its factory on the island. It produces a range of cheeses, including camembert, ricotta and mascarpone. What makes the cows at King Island so special is that, unlike most other cows in the world, they graze all year round. This results in milk that is highly suited for making cheese, which is evident in the amount of awards King Island Dairy cheese has won. A vital visit for cheese lovers. Situated on the eastern coast of Queensland, Bowen is a tiny town that is home to the famous Bowen mango. Also known as the Kensington Pride mango, the Bowen mango is famous for its soft, deep-orange string-free flesh and, of course, its delicious flavour. 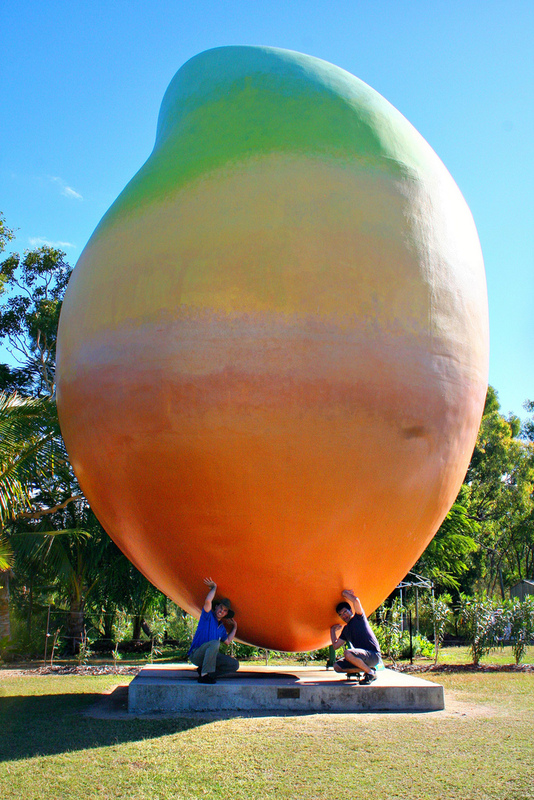 Make sure you and your food safari partner take the time to visit the town’s ‘big mango’. North-west of Canberra, New South Wales, sits the town of Illabo, famous for its agricultural industry. Illabo’s speciality, however, is its famous, milk-fed lamb meat. Known for its incredible flavour and delicate texture, Illabo lamb has been dubbed ‘the Kobe of lamb’. Don’t let the name put you off – these famous crustaceans are actually a type of slipper lobster. The meat of the bugs is found only in the tail and can be poached, grilled, steamed or barbecued. This tasty treat is endemic to the eastern coast of Australia. What better way to finish off your culinary tour than with a visit to the island of Tasmania? Tasmanian salmon is known all over the world for its superior flavour and texture. It’s also available all year round. If you’re keen to go on a romantic food safari but don’t have anyone to go with, the dating sites Australia offers could help you find a fellow foodie. With online dating Brisbane singles into Moreton Bay Bugs can connect with Sydney singles into Tasmanian salmon. Together you can enjoy a romantic culinary tour of the country’s many delicious treats.